These Rosette Ribbons are the perfect solution to your ribbon award needs. They come in 1st through 3rd place and has a colored white star in the center of the traditional rosette. Each ribbon is a different color and measures 3" X 8". These Rosewood Piano Finish plaques is the perfect fit when you need a plaque for your award needs. 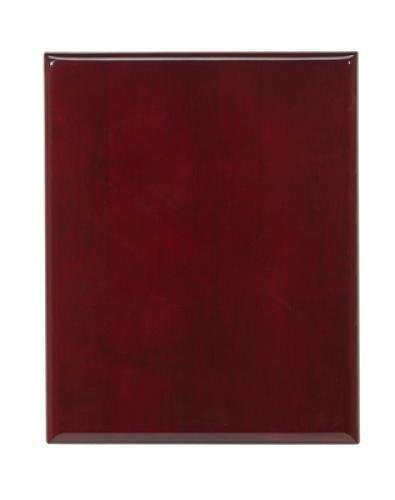 The deep rosewood highly polished finish gives these plaques a unique look. These awards as they are available in 2 different sizes 7" X 9" or 8" X 10 1/2". They are laserable and all provide ample room for whatever you personalization needs might be. These 1" Mylar holder medals have a decorative scalloped cut that goes around the entire medal. The front of the medal will take a 1" Mylar so you can customized it for any activity. 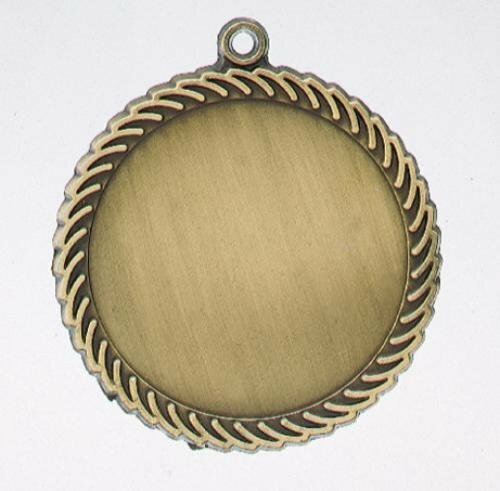 These medals are 1 3/4" in diameter with a gold, silver, or bronze finish. 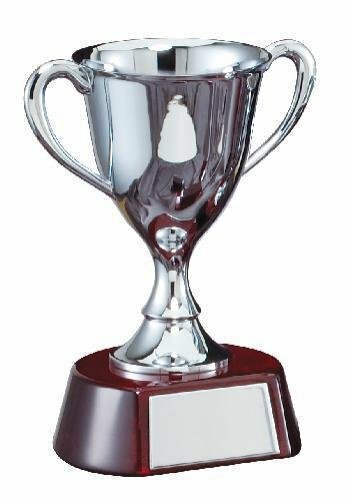 Just choose a 1" Mylar and ribbon that meets your needs to complete these awards. These 2" Mylar holder medals have a decorative scalloped cut that goes around the entire medal. The front of the medal will take a 2" Mylar so you can customized it for any activity. 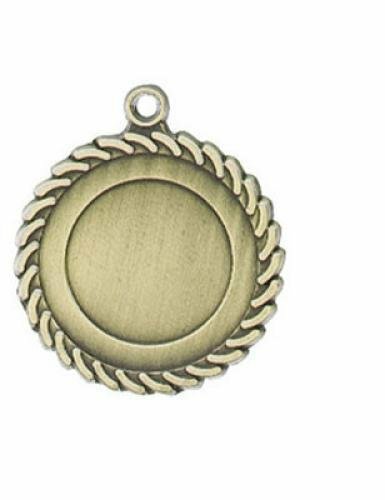 These medals are 2 1/2" in diameter with a gold, silver, or bronze finish. 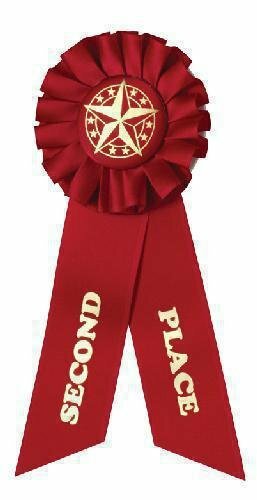 Just choose a 2" Mylar and ribbon that meets your needs to complete these awards.